The Renault Clio underwent a rather large transformation in 2012, ditching the previous shape completely in favour of all new looks. It goes without saying that the Clio has always been one of the best super minis money can buy, so does this latest model follow the trend? To look at, the Bristol Street Motors Renault Clio is rather gorgeous. In fact, it’s the best looking super mini money can buy right now, beating out the latest face lift Fiesta, Ibiza and ageing VW Polo. LED daytime running lights and Renault’s next-generation styling give the new Clio huge kerb appeal. As always, the Clio range features a strong engine line up. The entry level 1.2-litre petrol unit is the same as the prior model, but there’s a revised 0.9-litre TCE unit and a 1.5 dCi. Topping the range is a potent 1.6-litre turbocharged petrol engine that’s merged with a semi automatic gearbox in the RenaultSport. Perhaps best of all is the 1.5 DCi engine, which will return a combined fuel economy of 80+mpg according to Renault and it also qualifies for FREE road tax. This is even better than a Volkswagen Polo BlueMotion, and it also ups that car on looks – as noted, the new Clio is in my opinion the best looking super mini money can buy right now. On the move, you immediately notice just how grown up the new Clio feels. Despite all of the sporty looks and the modern interior that is designed to appeal to a younger crowd, comfort is exceptional and refinement at speed is really rather good. This feels more like a German super mini than a French one. That being said, it lacks the fit and finish of, say, an Audi A1, but then again it costs way less – all in all, you feel like you are getting a lot of car. The driving position is also great, and despite the cars low roofline, there’s good vision making it a top recommendation for first time drivers. With prices starting from just £10,795, the Renault Clio is an affordable super mini. We recommend the 1.5 dCi Expression+ model which rolls in at £14,295. This model qualifies for free road tax and standard equipment includes cruise control, air conditioning, Bluetooth and split/fold seats. 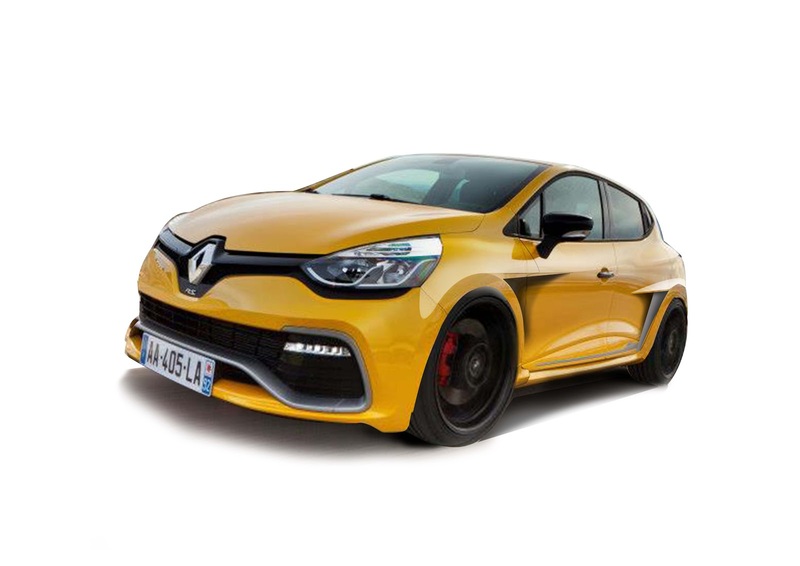 There is a lot to like about the new Renault Clio, which merges stunning looks with a sporty drive. Choose your engine right, and you will also end up with a car that has free road tax and the potential to return mind-blowing economy figures. The interior may not be as high a quality as a VW Polo, but it firmly beats the German competitor in pound for pound fun. As such, the new Clio is highly recommended.